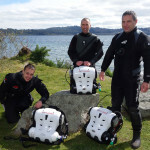 Hollis Explorer Rebreathers find new homes ! 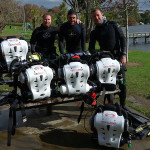 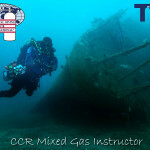 Congratulations to Sasha, Jono, Isaac and Jamie on completing their TDI Hollis Explorer Rebreather course. 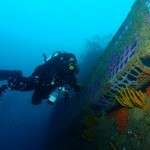 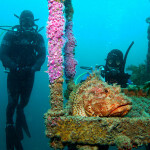 Welcome to the wonderful world of silent diving! 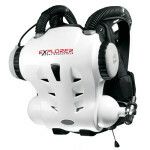 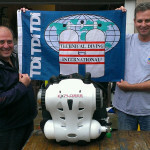 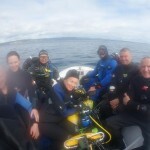 Hollis Explorer Rebreather arrives !